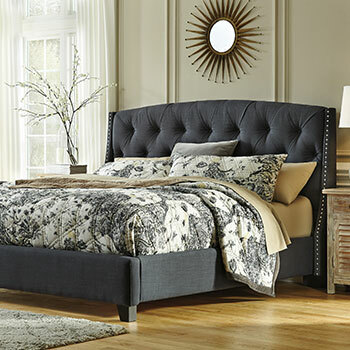 When it comes to shopping for home furniture, your bedroom is probably the most personal choice. You need a place to unwind, perhaps sharing it with someone special, and get your 7-9 hours of sleep. 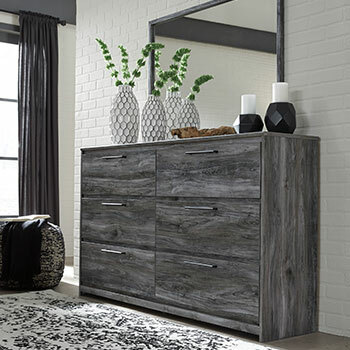 That’s why Star Furniture keeps only the finest bedroom furniture pieces and ensembles in stock and available by catalog. If it’s not on the floor, we can get it. 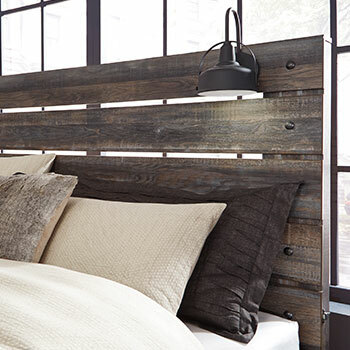 Whether it’s time to replace a worn-out bed or you’re starting anew with an interior design palette, we’ve got it. Better still, you can rest easy. Not only do we literally do the heavy lifting for you, from ordering if necessary to no-hassle delivery. Sleep soundly knowing that you got the best deal in Lafayette. Like the rest of the country, Indiana adores queen beds. Star Furniture keeps a good number of these on hand. These are also available as king or, to really stretch out, California king beds. 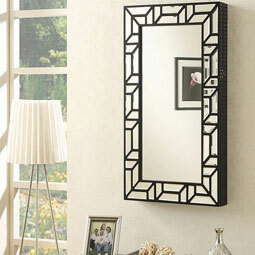 What decor style or architectural era do you want the most? Spanish baroque, Mission, midcentury, or contemporary? 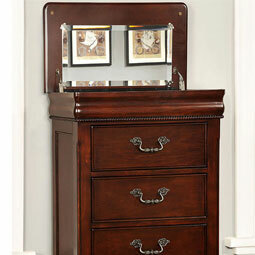 Our exquisite selection of bedroom sets has got you covered. 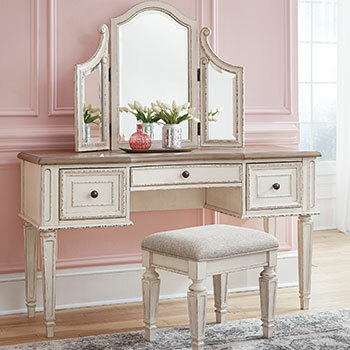 One of our consistent best-sellers is an elegant queen sleigh bed in the manner of 19th-century Louis Philippe furniture down to the details. A solid engineered wood frame guarantees many years of service. Even in the age of tiny personal screens and earbuds, nothing beats snuggling in your bed for some late-night TV. 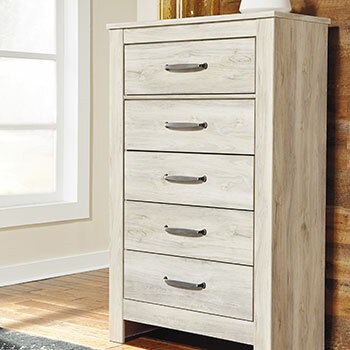 Star Furniture offers you a vast selection of stylish yet useful bedroom media chests that can easily accommodate your midsize screen. These also have enough room for equipment and storage (DVDs, etc.). Always wanted a fireplace but your master suite lacks a chimney? No problem! Buy one of our media chests with a beautiful, safe LED fireplace insert for both a comforting glow and, at the touch of a switch, heat! 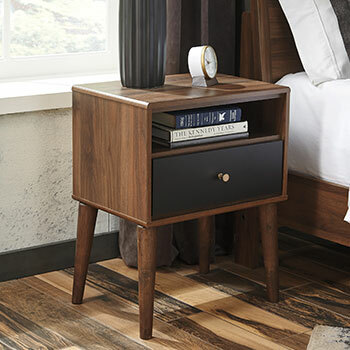 When you shop for your bedroom furniture at our Lafayette, IN store, you know you CAN afford it all. 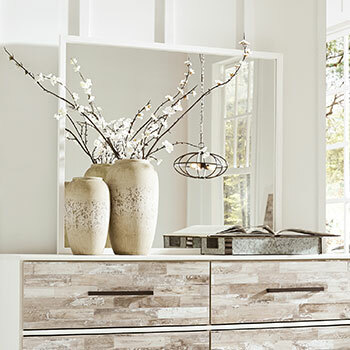 Why put off your overdue home makeover any longer?